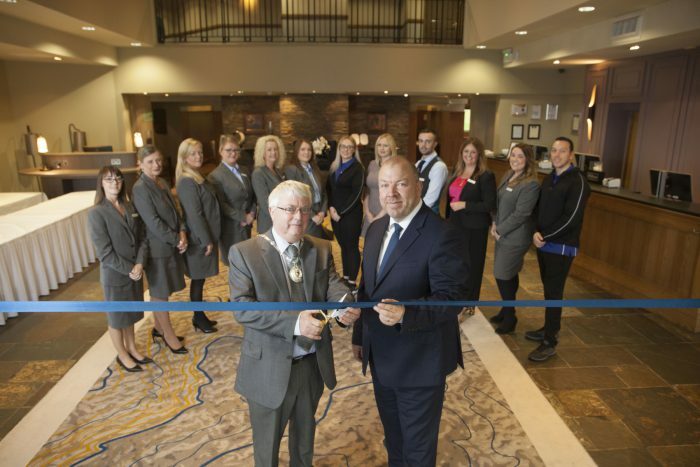 The Hilton brand of hotels has taken over another golf resort – and the first of its portfolio in Scotland. The Westerwood Hotel & Golf Resort, the home of Scotland’s only Seve Ballesteros-designed golf course, will now be known as DoubleTree by Hilton Glasgow Westerwood Spa & Golf Resort. 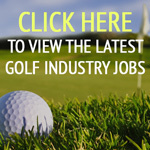 It joins four other golf resorts, Hilton Puckrup Hall, Hilton Templepatrick Hotel and Country Club, Hilton Avisford Park and Hilton Ageas Bowl in being run by the brand. The resort’s 18-hole golf course was co-designed by Ballesteros and Dave Thomas and its signature hole, the par-three 15th – created by Ballesteros and known as the Waterfall hole – requires a tee-shot from an elevated tee to a green surrounded by a 60 foot rock face. It’s not for the faint hearted and nor are the undulating moorland greens which test one’s mettle when standing over those nervy four-foot putts. Bill Burnett, general manager, said: “We’re pleased to officially call the hotel part of the DoubleTree by Hilton family. The brand is globally recognised, and reiterates to guests the exceptional standards of service they should expect when they visit us.